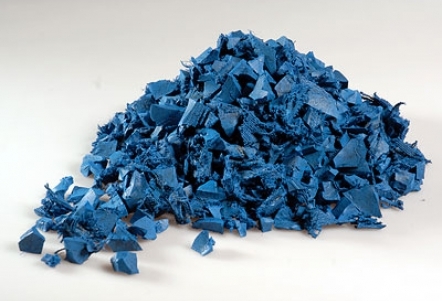 Wetpour is the premium safety surface. 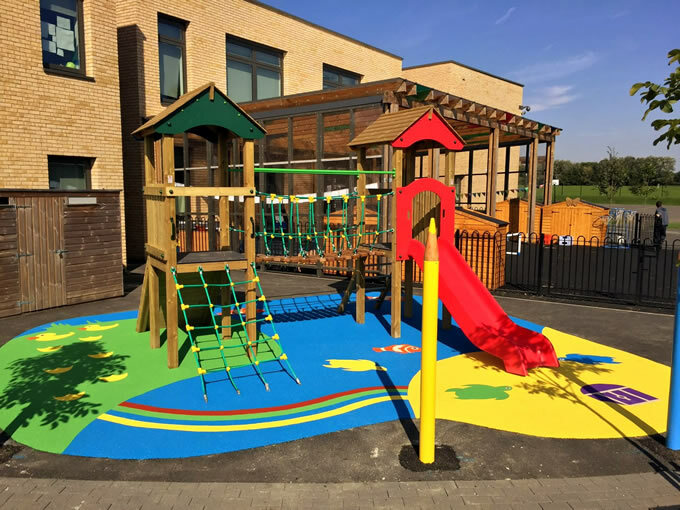 With varying thicknesses available to suit all play equipment and a wide choice of colours and designs you can create a fantastic looking safety surface for your new or existing playground area. 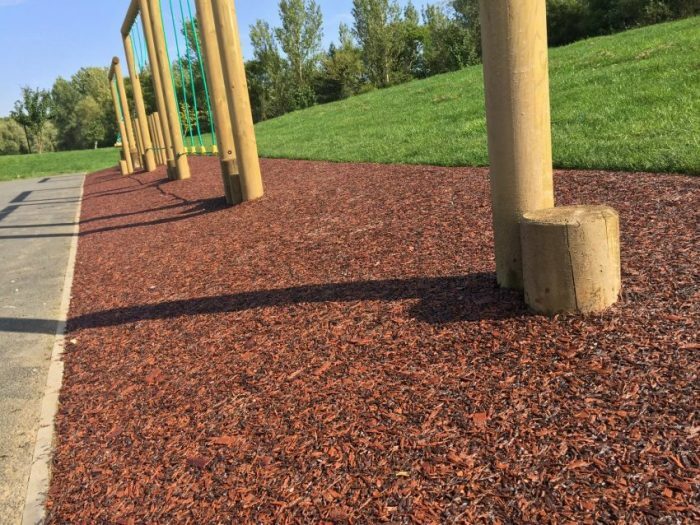 What do you need to know about safety surfacing?